We’ve all been there: it’s Feb. 13, and you’re in the greeting card aisle, desperately searching through the cheesy red, pink, and gold embellished cards, hoping to find something that expresses the love you have for your Valentine. 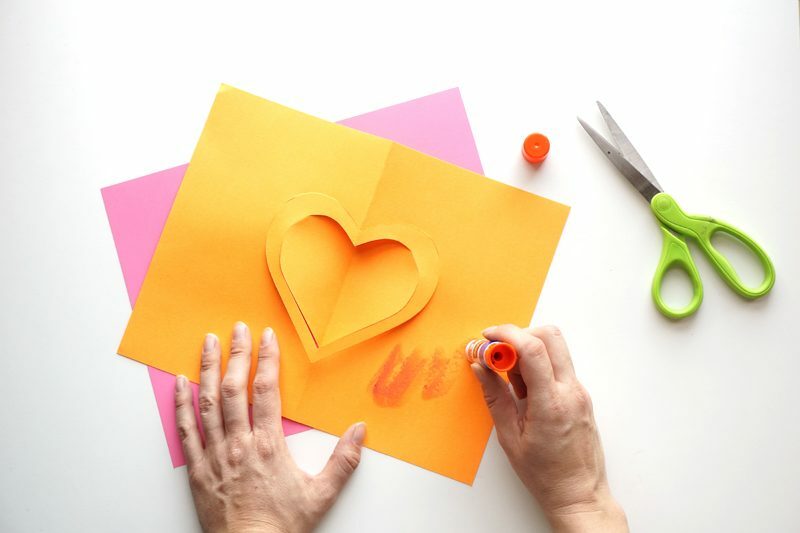 Besides all the designs available on Valentine’s Day 3D card collection and Love 3D cards gallery, let your heart leap off the page with these super easy DIY Heart pop up cards to send to your loved ones. They’re quick and easy to make and are the perfect handmade touch to teacher and classmate gifts. 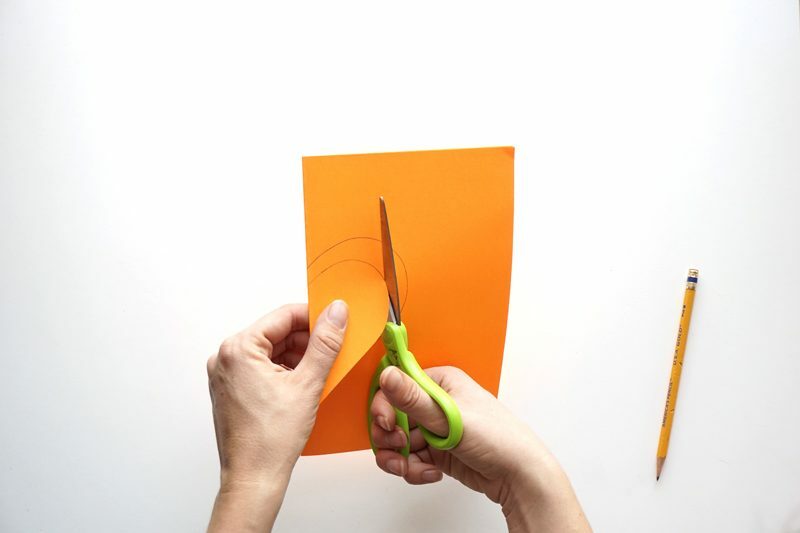 Fold your sheet of paper in half. Draw half of a small heart on the fold. Draw half of a larger heart around the smaller one. Cut out both half hearts, leaving about an inch uncut. 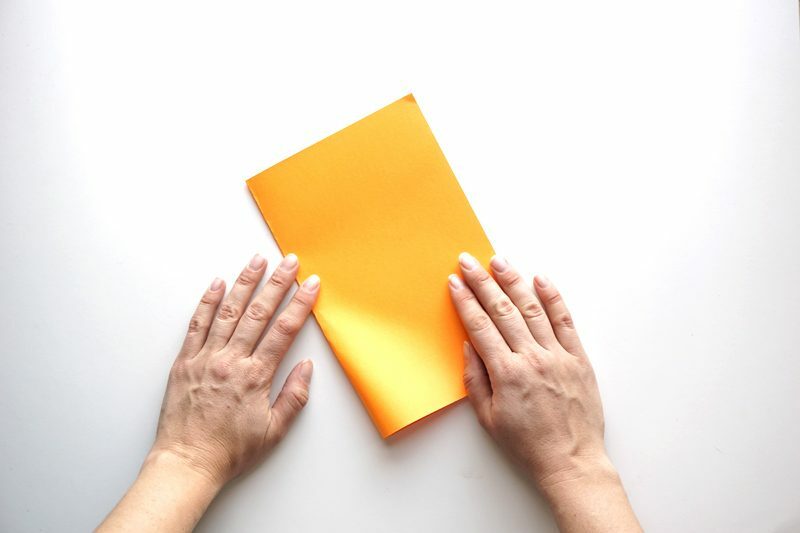 Unfold the paper and apply glue on the back with a glue stick, then stick it to your other piece of colored paper to create the front and back of the card. Open your card and adjust the hearts so they pop out. 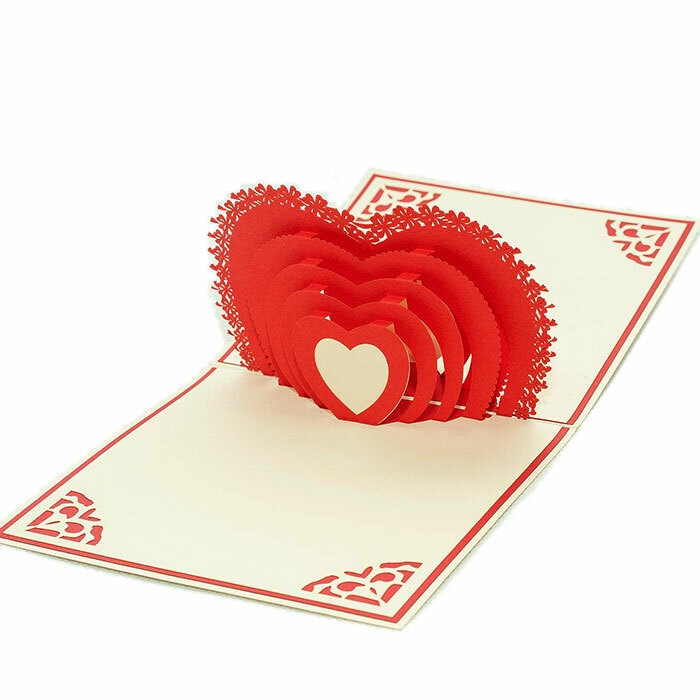 Love Heart pop up card has a white cover that features an “I love you” typo. The image hints just a little at the sweet surprise inside. Open the card and you will find a stunning three-dimensional sculpture of a lovely heart and decorated with laser cut heart pattern around. There is thousands way to surprise your lover on Valentine’s Day or your anniversary. One of the must have is a stunning card and few true sweet words. CharmPop got your back in this with a mass collection of 3D love cards. 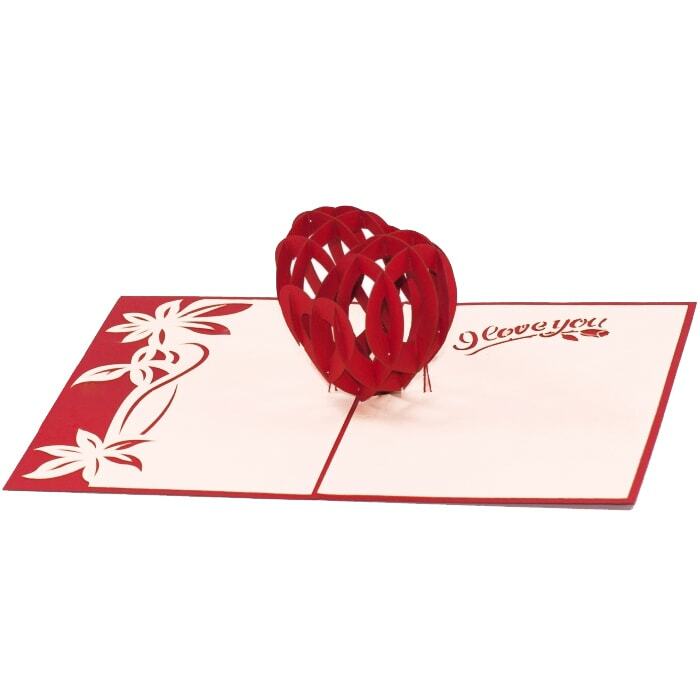 Love Heart 3D Card is an unforgettable love gift for any couple. Our craftsmen have carefully design layers and layers of the pop-up to construct the designs in a very lively way. Wrap together some loving messages and deliver it to your loved ones. The card is most suitable for in-love couple, or couple who love sweet surprise for their anniversary or Valentines. The card could also be turned into a wedding card, or a simple love card, or a wedding invitation…all up to your choice! Shining Heart pop up card has a white cover that features a love angel. The image hints just a little at the sweet surprise inside. Open the card and you will find a stunning three-dimensional sculpture of a shining heart with beautiful laser-cut details. There is thousands way to surprise your lover on Valentine's Day or your anniversary. One of the must have is a stunning card and few true sweet words. Charm Pop got your back in this with a mass collection of 3D love cards. This is an unforgettable love gift for any couple. Our craftsmen have carefully design layers and layers of the pop-up to construct the designs in a very lively way. Wrap together some loving messages and deliver it to your beloved. The card is most suitable for in-love couple, or couple who love sweet surprise for their anniversary or Valentines. The card could also be turn into a wedding card, or a simple love card, or a wedding invitation…all up to your choice! Big Heart pop up card has a white cover that features an “I love you” typo. The image hints just a little at the sweet surprise inside. Open the card and you will find a stunning three-dimensional sculpture of a big heart and decorated with laser cut heart pattern around. There is thousands way to surprise your lover on Valentines Day or your anniversary. One of the must-have is a stunning card and few true sweet words. Charm Pop got yours back in this with a mass collection of 3D love cards. 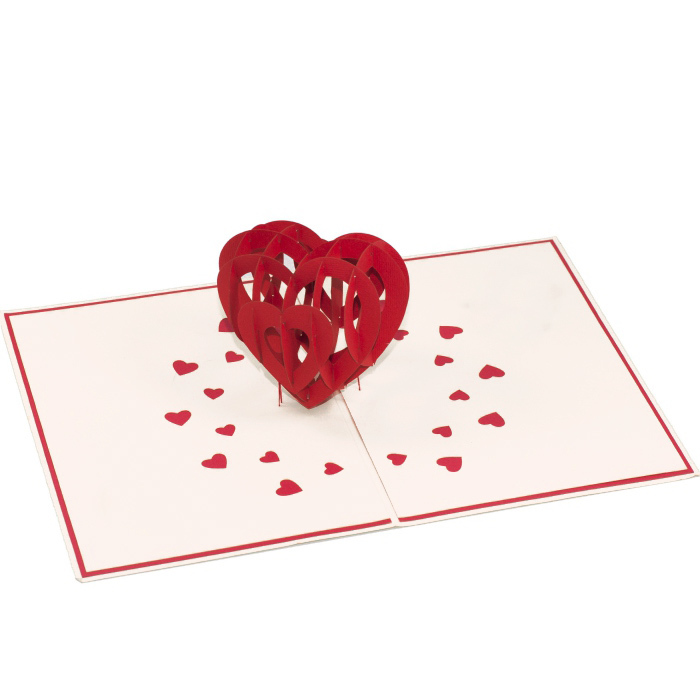 Big Heart 3D Card is an unforgettable love gift for any couple. Our craftsmen have carefully design layers and layers of the pop-up to construct the designs in a very lively way. Wrap together some loving messages and deliver it to your beloved. The card is most suitable for in-love couple, or couple who love sweet surprise for their anniversary or Valentines. The card could also be turned into a wedding card or a simple love card, or a wedding invitation…all up to your choice! 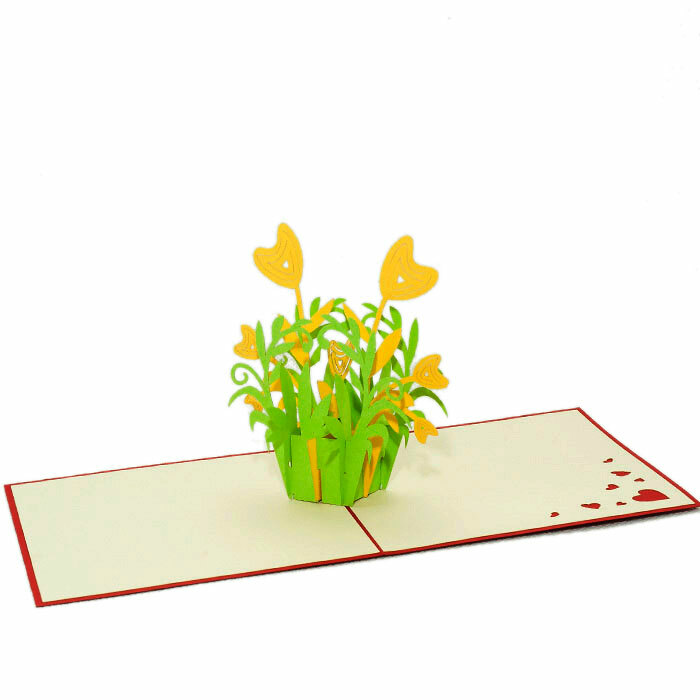 Heart Flower pop up card has a red cover with flowers pattern. The image reveals just enough of the surprise inside. Open the card and you will find a stunning three-dimensional sculpture of a vibrant heart flower pot. We paid full attention to even smallest detail like constructing each petal to make the Pop-up become the most lively. Unlike all the other flowers that symbolize love and eternal things, this imaginary heart flowers just represent a young and energized crush. The card is so simple with nature inspired but brings a botanic garden to your home with romantic purple flowers blooming. No needs for too dramatic idea, the moment when the sculpture pops up is enough to trigger excitement. 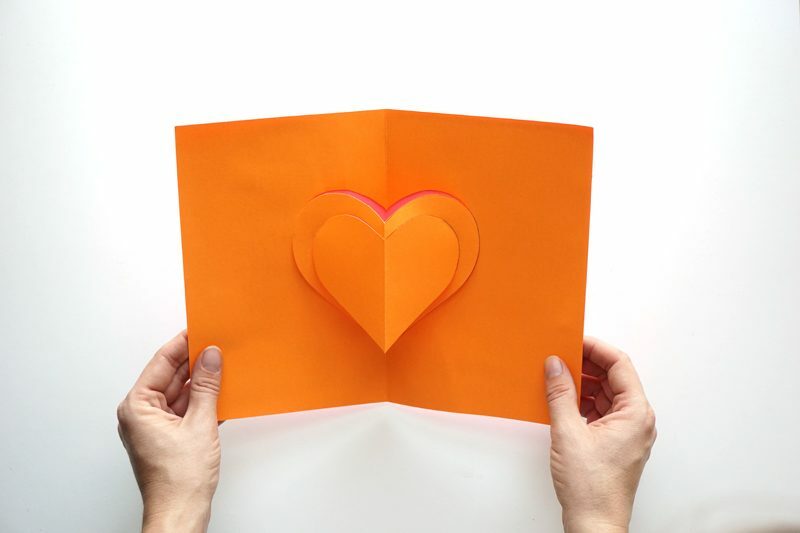 Inspired by a simple but surprising gift idea, this 3D card is most suitable to celebrate Birthday for your crush, or when you want to confess your feeling for that-special-someone. The card is most suitable for couple, or for your BFF. This entry was posted in Pop up cards -Blog Charmpop and tagged Heart pop up cards, love pop up cards, valentine pop up cards. 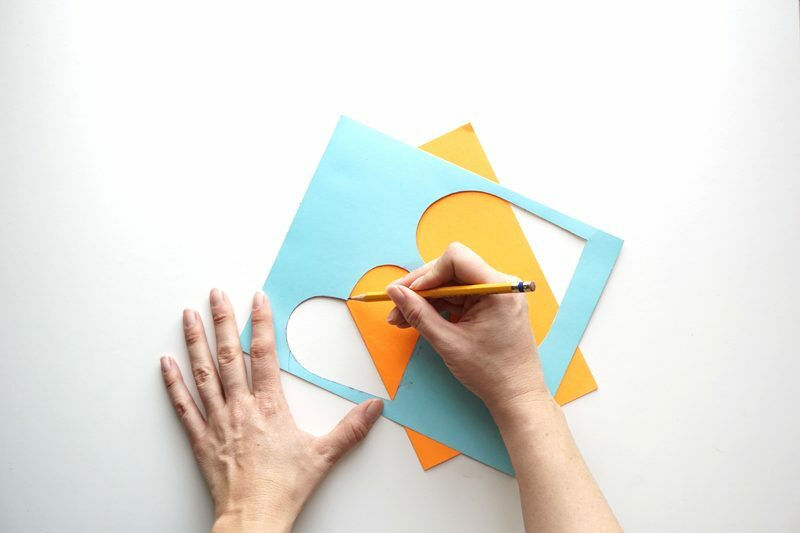 WHAT TO EXPECT IN NEW DESIGN MOTHER’S DAY POP UP CARDS 2019? Clever, timely. Well done. Great imagination and craftsmanship. Beautiful products…..excellent service…..will definitely be back to see new items throughout the year. Love it! Easy to follow instructions. Beautiful work and the craftsmanship is simply out of this world. Congratulations!! That is absolutely stunning!! A fabulous showcase for your work. Congratulations on all your success. I am totally amazed by the reaction I get from the recipients of these unique pieces of art. Love all the cards that I ordered.! All recipients were fascinated by them. Beautiful card for special anniversary. Love the design and quality of the paper. Be buying these from here on out. 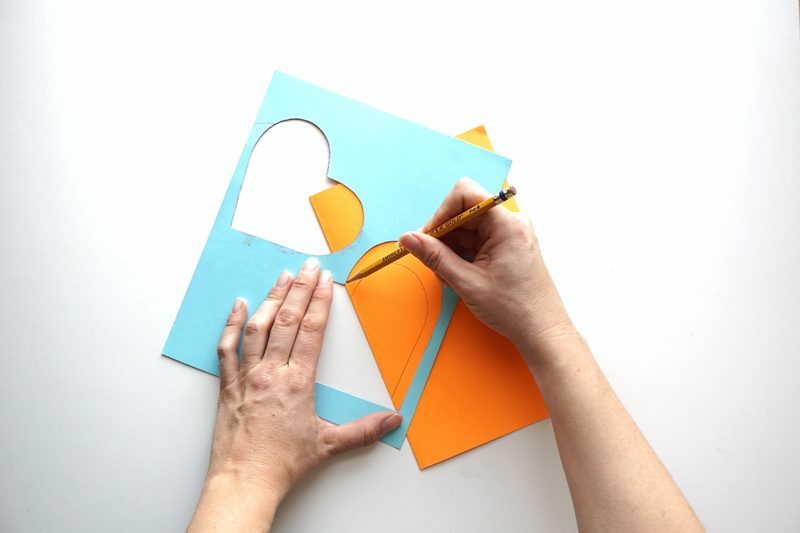 Hey Buddy!, I found this information for you: "SUPER SIMPLE HEART POP UP CARD TUTORIAL FOR VALENTINE’S DAY". 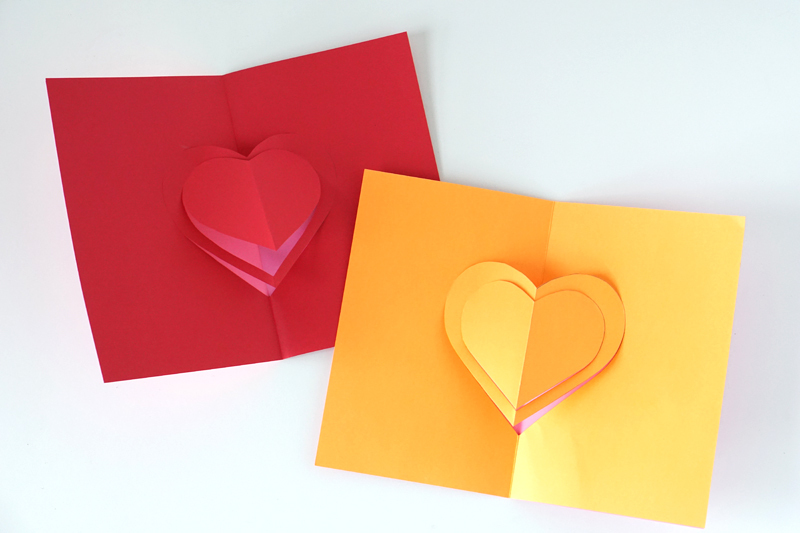 Here is the website link: https://charmpopcards.com/super-simple-heart-pop-up-card-tutorial-for-valentines-day.html. Thank you.